It’s not just the Xperia X series which were announced at the Mobile World Congress 2017 in Barcelona, Sony also introduced some high-end devices for its customers as well. The company introduced two new flagship devices, Sony Xperia XZs and Xperia XZ Premium, featuring top of the line specifications on board. 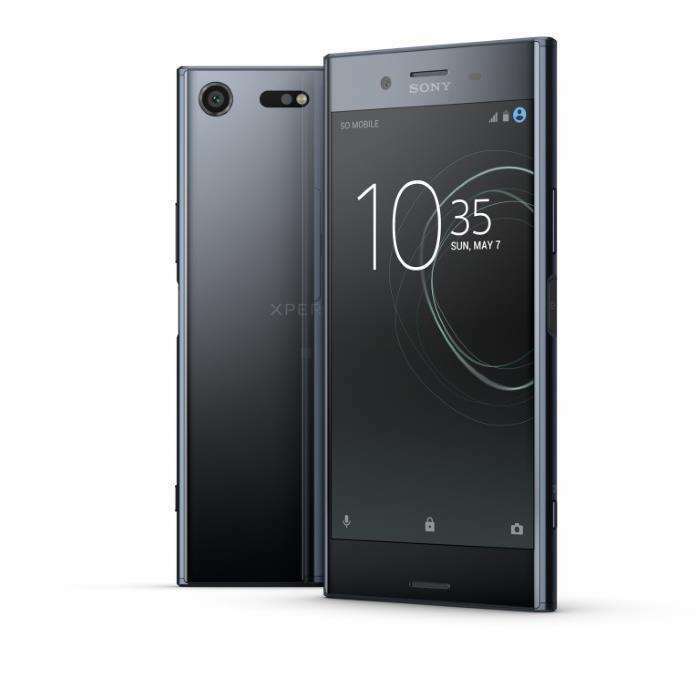 Sony Xperia XZ Premium features a beautiful 5.5-inch display sporting a 4K resolution, protected by Corning Gorilla Glass 5, and a Qualcomm Snapdragon 835 processor paired with 4GB of RAM and 64GB of internal storage. Other features includes a 19MP camera for photos and videos with slow motion recording capabilities, a 13MP front-facing camera, a 3,230 mAh battery with quick charge capabilities and Android 7.0 Nougat. Color options include Luminous Chrome and Deepsea Black. There’s no word about the pricing details as it varies with operators and regions, but it’s expected to hit retail in “late Spring”. As for the Xperia XZs, the handset comes with a 5.2-inch Full HD display, Snapdragon 820 processor, 4GB of RAM, and a 32GB of internal storage. The handset ships with the same 19MP camera module, as well as a 13MP front-facing camera, a 2900 mAh battery, IP68 certification and Android 7.0 Nougat. We’ll update you with the pricing details as soon as we get any information about it.